Having packed up for their summer break, ensembles and festivals are starting to get going again in the weeks and months ahead. 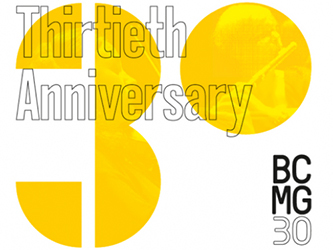 Most immediately, Birmingham Contemporary Music Group is poised to pop the corks in celebration of their 30th birthday. There’s a couple of events happening in London: on 2 September at Wilton’s Music Hall – as part of the Proms season – they’ll be exploring music by John Luther Adams, Messiaen, Maxwell Davies, and Rebecca Saunders, and on 16 September at Milton Court Concert Hall they’ll be tackling familiar BCMG fare, works by Stravinsky, Birtwistle and Knussen, alongside a piece by the group’s 2015/16 Composer-in-Residence, Patrick Brennan. Most exciting, though, is the day of shenanigans that will be taking place in Birmingham on Sunday 10 September. There’s a free afternoon workshop for families, followed by a ‘canal serenade’ including music by Ondřej Adámek, Richard Baker and Yannis Kyriakides, and in the evening, a concert at the CBSO Centre featuring more from Ondřej Adámek, Rebecca Saunders‘ Into the Blue and Helmut Lachenmann‘s Zwei Gefühle – Musik mit Leonardo. It’s going to be quite a day. Full details about all these events can be found here. 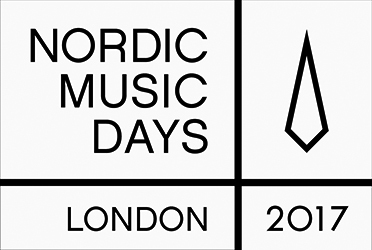 Later in September, the Nordic Music Days will be making one of its only ventures ever beyond their respective countries, spending four days at the South Bank in London, from 28 September to 1 October. 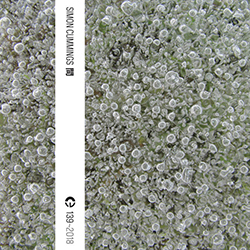 As you’d expect all of the music is by Nordic composers – a mouth-watering prospect in itself – and there’s a considerable amount of it, including works by Anna Þorvaldsdóttir (a chance to hear her wonderful orchestral piece Aerality), Daníel Bjarnason, Hanna Hartman, Øyvind Torvund, Kaija Saariaho and many, many others whose work is entirely new to me. Many of the performers will be familiar, though: the Philharmonia, Exaudi, Distractfold and the Riot Ensemble will all be taking part. There’s also a conference and seminars discussing various pertinent issues associated with contemporary music, particularly from the perspective of younger composers, in addition to various workshops, an outdoor interactive sculpture and lots more. And in early October, Alba New Music returns for a welcome second year. Taking place on Friday 5 and Saturday 6 October, this year’s programme includes a performance of Brian Ferneyhough‘s Time and Motion Study II by the duo who created the remarkable DVD recording of the piece, Neil Heyde and Paul Archbold (their documentary about creating the recording, Electric Chair Music, will also be screened); their concert also includes Jonathan Harvey‘s Advaya, Feldman‘s Projections 1 and Helmut Lachenmann‘s Pression. Saturday afternoon brings an opportunity to hear John Wall in action, and in the evening Scottish flute-master Richard Craig will be giving the final concert in St Giles’ Cathedral, including Ferneyhough‘s 1986 bass flute and tape piece Mnemosyne. There will also be various talks elaborating and discussing the music. For more info, keep an eye on Alba’s website and Facebook page. A quick heads-up about a forthcoming mini festival that will, i’m sure, turn out to pack a punch inversely proportional to its duration. 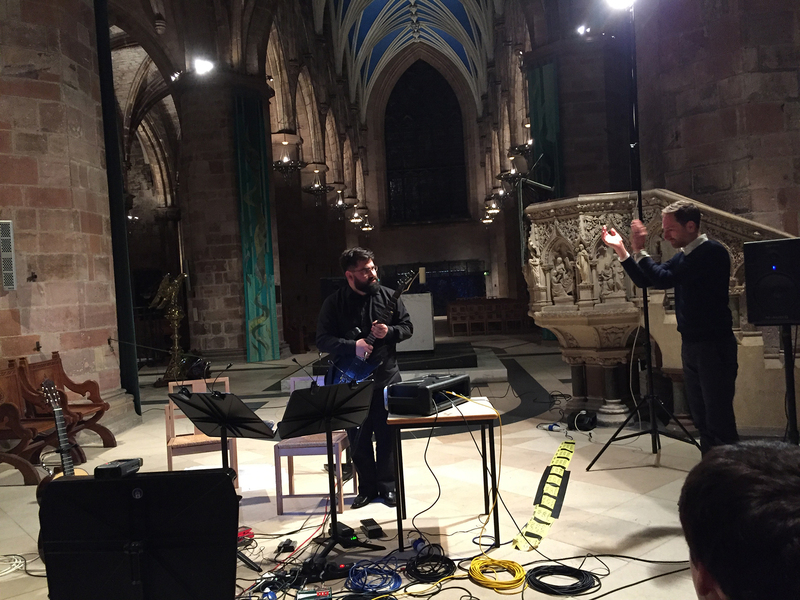 Alba New Music is a new Scottish charity “devoted to celebrating the sonic avant garde”. Following a couple of one-off gigs earlier this year, they’re launching their first weekend of concerts, which will take place in Edinburgh on Friday 7 and Saturday 8 October. The line-up/repertoire is lip-smackingly inviting: on the Friday evening, Huddersfield guitar hero Diego Castro Magas will be giving a recital including music by Wieland Hoban and Richard Barrett alongside two works by Aaron Cassidy: The Pleats of Matter (which i found positively ear-boggling back at Electric Spring 2015) and the first UK performance of the electronics-only permutation of The wreck of former boundaries. 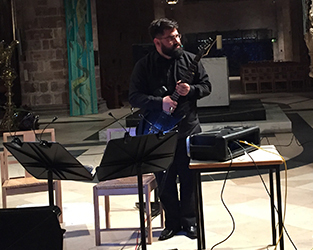 Saturday is crammed with three events, starting with a free lunchtime concert by Edinburgh Experimental Musicians, including a diverse mix of pieces by John Hails, John Cage, Yoko Ono, Robert Ashley and Pauline Oliveros. In the early evening, flautist Richard Craig will be performing music by James Dillon, Brian Ferneyhough and Fabrice Fitch, followed later by singer Peyee Chen, who’ll be getting her teeth stuck into works by George Aperghis, Michael Finnissy, Erin Gee, Scott McLaughlin and Jennifer Walshe. Talk about hitting the ground running – it promises to be a fantastic and pretty intense couple of days. The main concerts are £8 a pop or you can do a triple-whammy for just £20. Full details on the Alba New Music website. 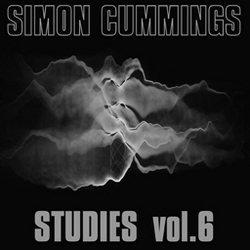 i’ll be there trying to get my head around it all, so reviews to follow in due course.